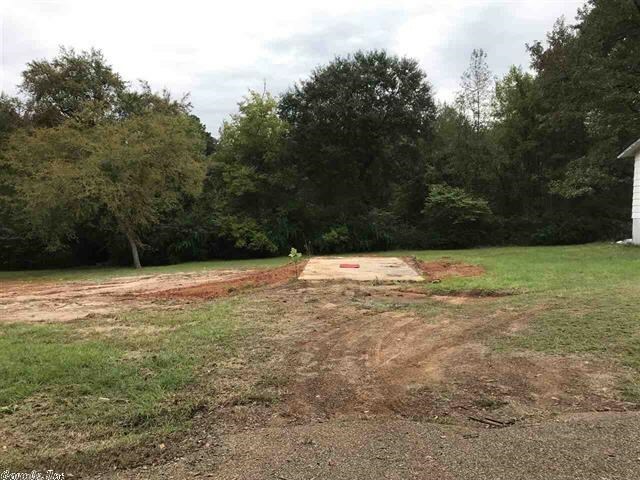 Nice, level, cleared 1/4 acre lot in the Clearview Heights Addition! Ready to go! City water and sewer, electricity, and cable are available.